The San Jose Museum of Art which was founded in 1969 in Downtown San Jose, California, USA.There are large collection of West Coast artists presentations of the 20th- and 21st-century. "A California Historical Landmark " name was given to it in 1972. 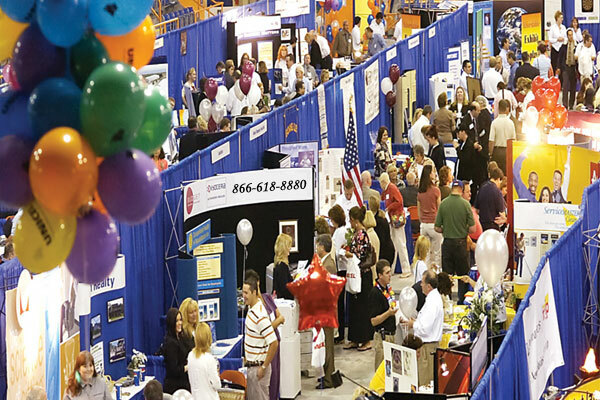 They organized various exhibitions and individual installations . It's a great leisurely way to get some exercise and culture. 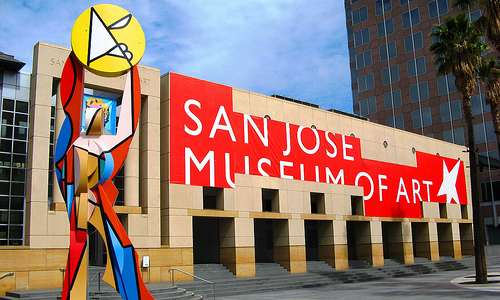 In year 1973 San Jose Museum of Art was added to National Register of Historic Places. Most of the exibitions are based on the art and technology. One exibition remains for 4 to 6 months. The interior design very gorgeous and modren complete with multiple galleries and floors. It is clean ,open,bright and spacious. They also organized the exibition on The food and community . There are also some family events which allow children to create their own art work such as ceramics, sculpture and wide variety of other artistic work. Small museum but having lots of historical collections.